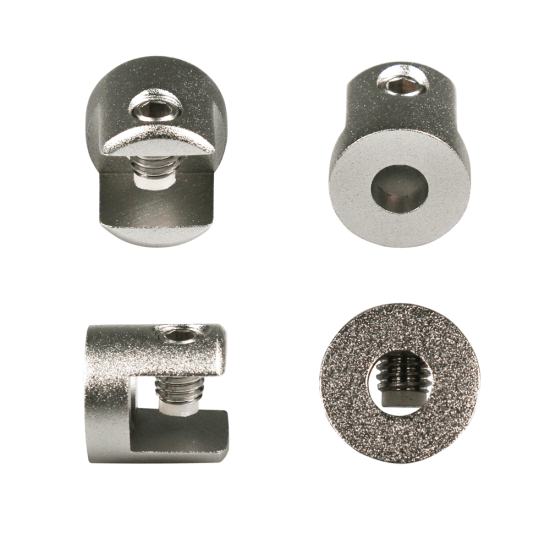 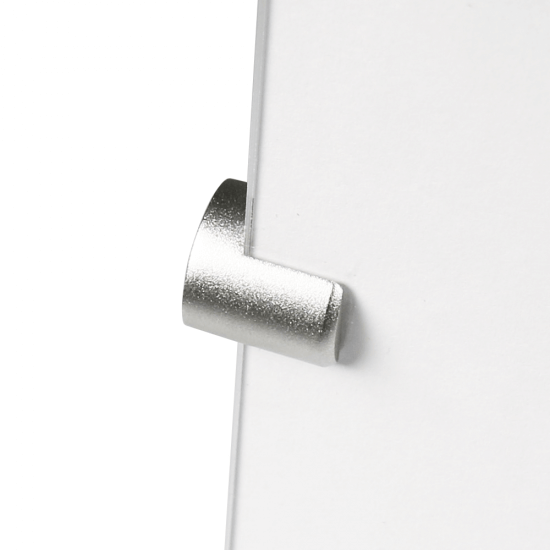 What are Acrylic Sign Standoffs Edge Grip? 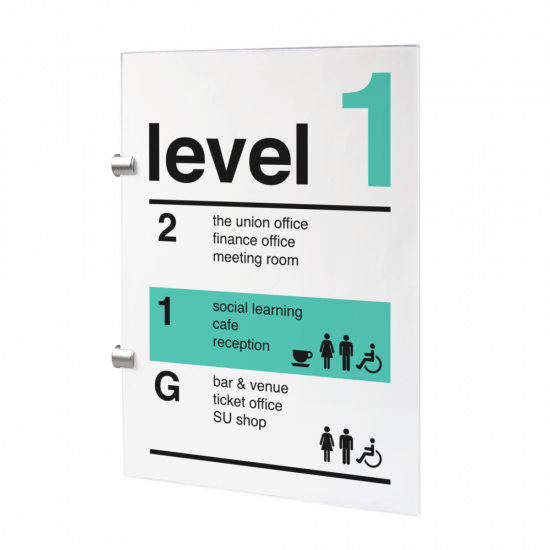 These acrylic sign standoffs feature and edge grip and are designed for wall or ceiling mounting. 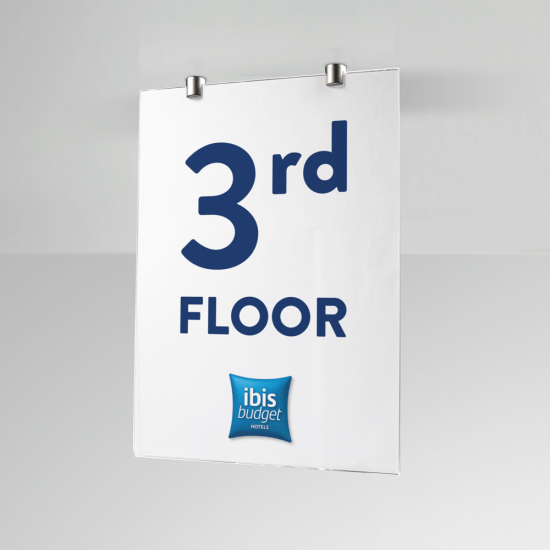 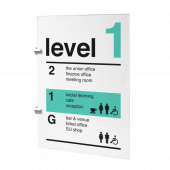 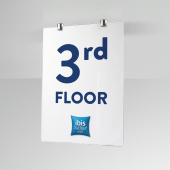 One side attaches to the wall or ceiling and the other grips your acrylic panel, producing a perpendicular sign which is ideal for directional signage. 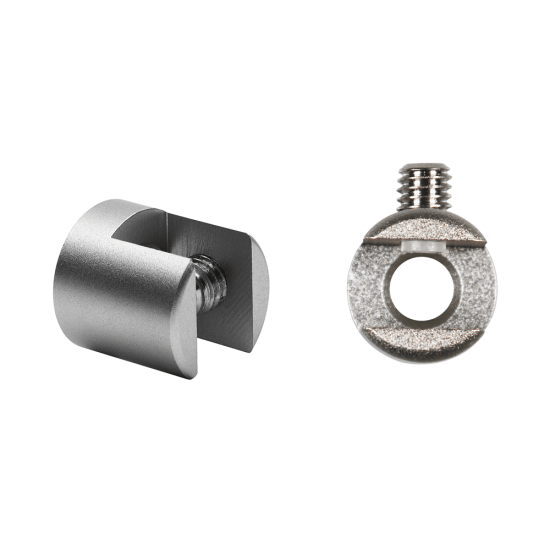 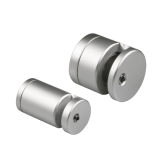 Simply use the screw provided to screw the base of the standoff fixing into your wall or ceiling and tighten the grub screw onto the edge of the panel to hold it in place. 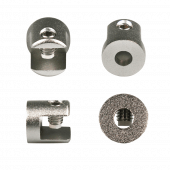 lovely quality and easy to fit.